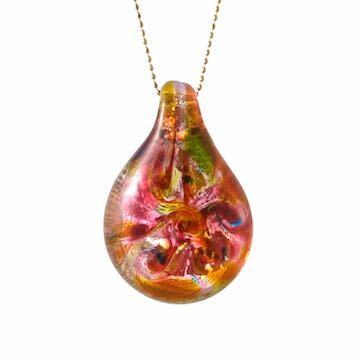 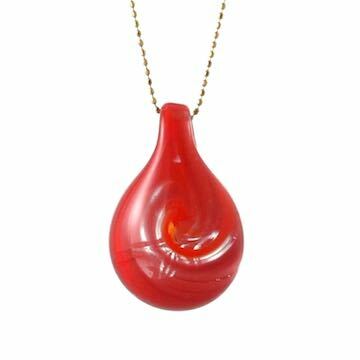 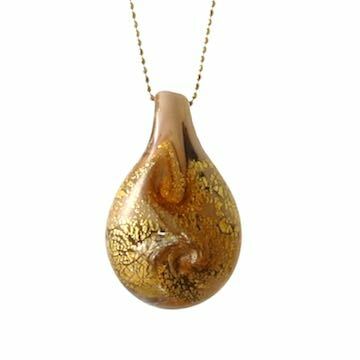 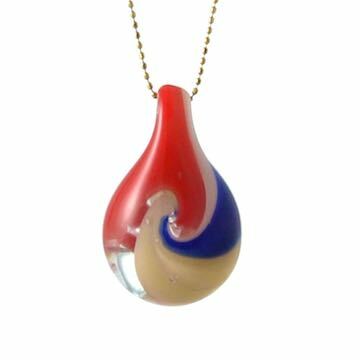 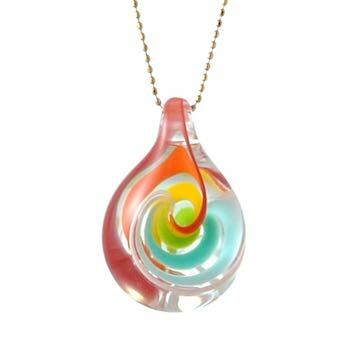 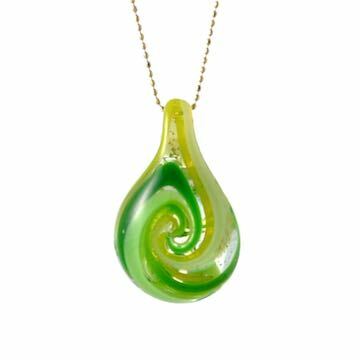 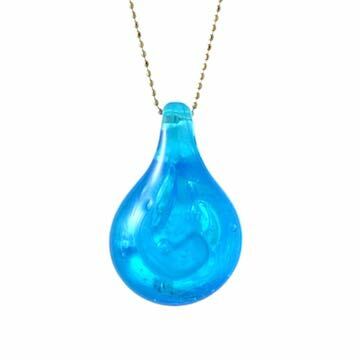 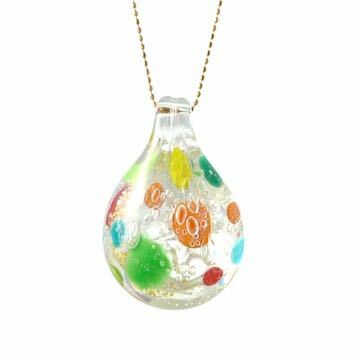 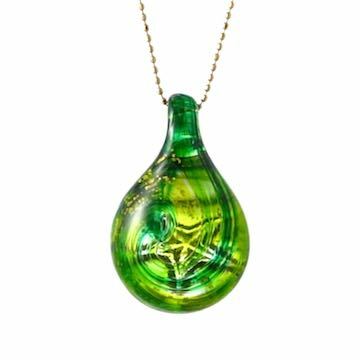 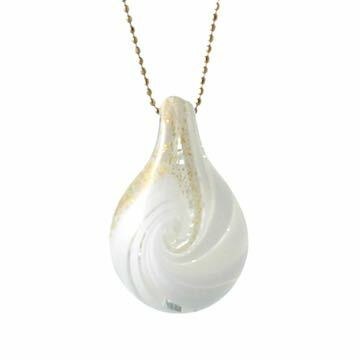 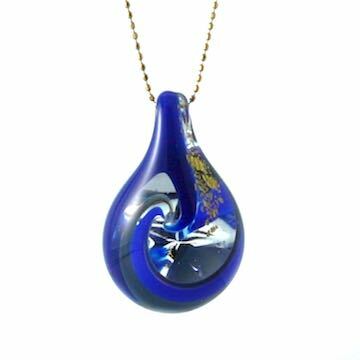 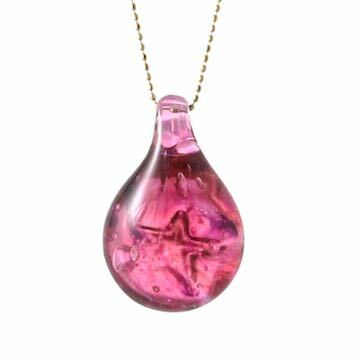 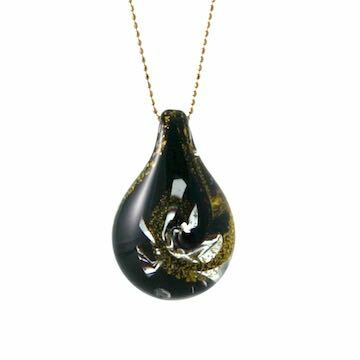 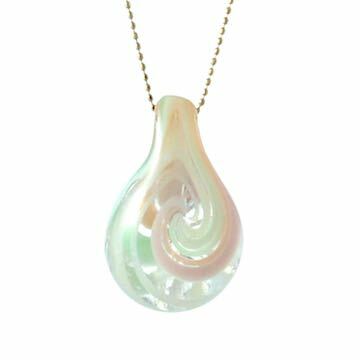 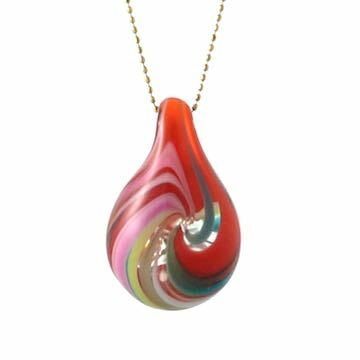 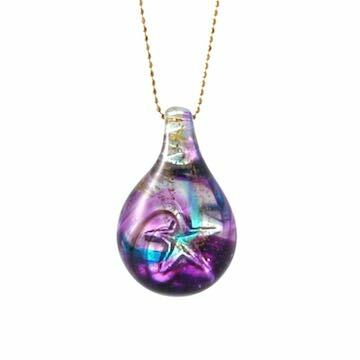 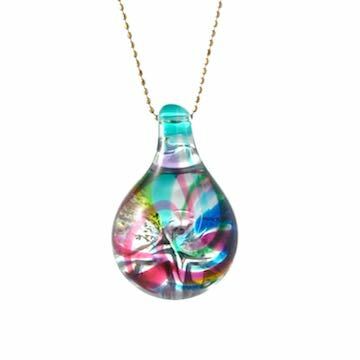 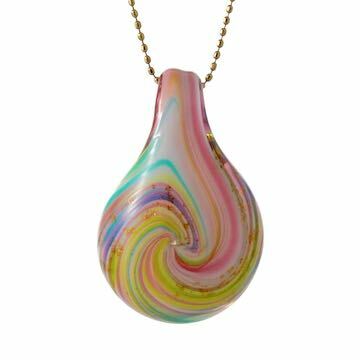 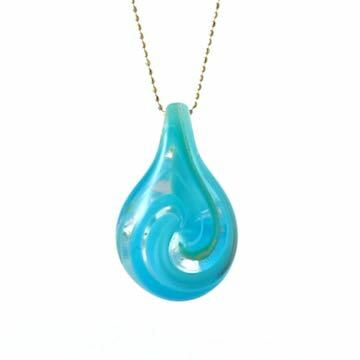 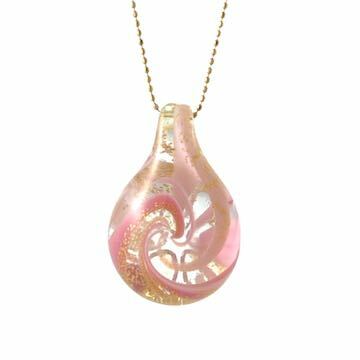 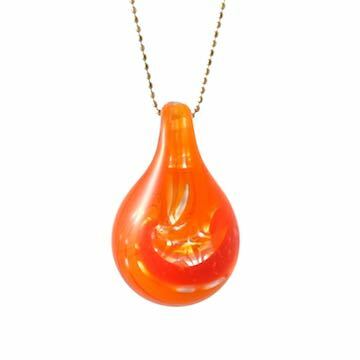 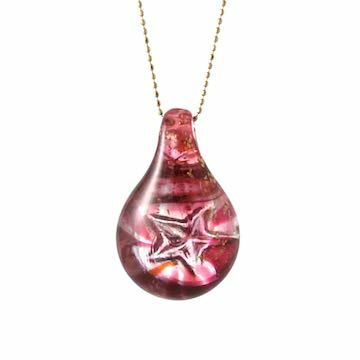 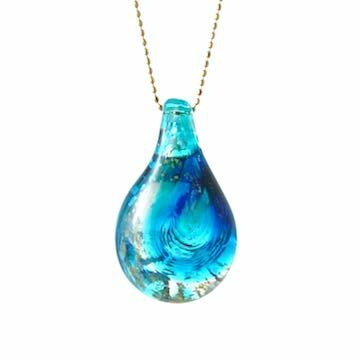 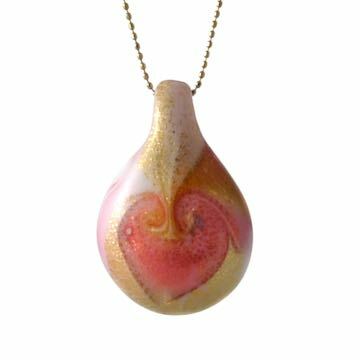 Glass Drop Pendant "Parade - 歌"
This is a series made with images that a ticker-tape parade through with so many smiles in the colorful-decorated city. 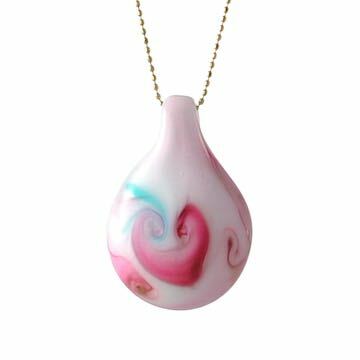 Dancing to the music played by band, Confetti of colorful balloons which are sparkling with going up into the sky along with the singing voices. 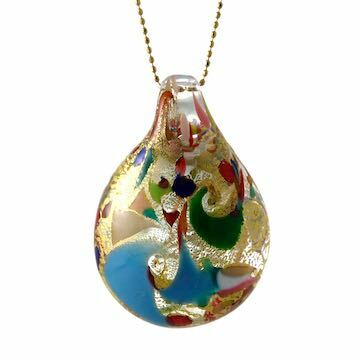 I hope such a landscape shines in a pendant.